Why do we love being Realtors? I love being a Realtor because I get to help people with one of the or the most important purchases or sells in their lifetime. I love the art of the transaction (not the paperwork-LOL), the negotiations and then there’s that special moment when it all comes together. Awww. Then there is that special day when a buyer gets their keys or the seller closes on the house sell. I love to call the seller to let them know that their house has SOLD or to meet the buyer at their new home to give them their keys. Oh happy day! I love my job because it’s a different thing or 100 new things every day and I get to learn….every day! When I wake up in the morning, I’m like; what’s going to come at me today?! Bring it on! 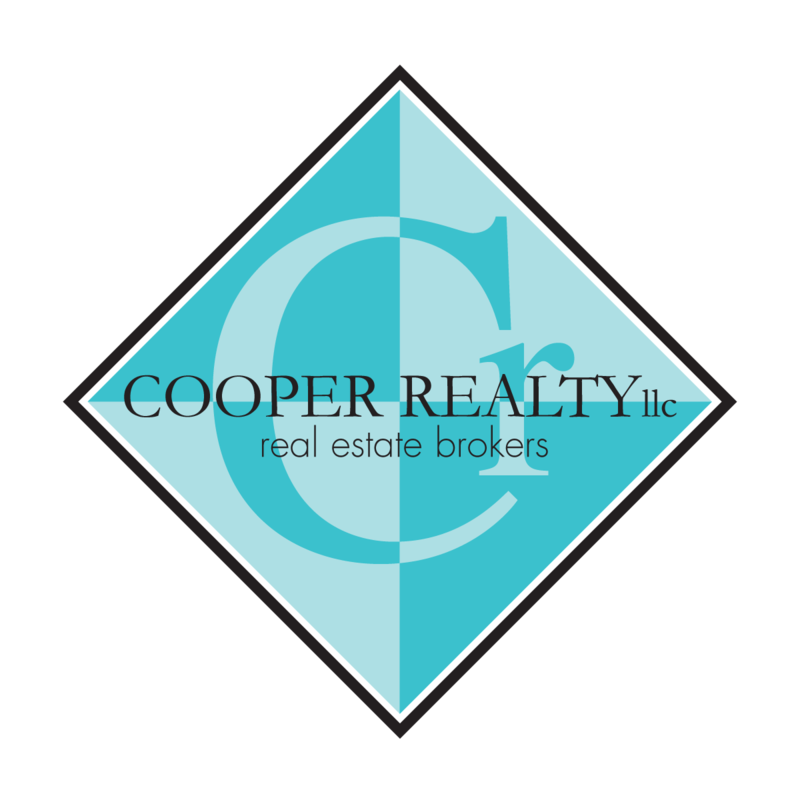 One of the other things I love love love about my job is helping and coaching the Realtors at Cooper Realty. I love it when they have a success, big or small and I hurt when they have a disappointment. I love to see them grow, learn and succeed. They make me so proud. I can say that I most definitely found my calling almost 18 years ago. I help my clients change their lives. I become a powerful partner to home buyers and sellers as a transactional technician, a skilled negotiator, and a voice of wisdom. My clients thrive in their homes that align with their values and lifestyle goals. From the wine country of the Tualatin Valley to the forest wilderness of Mt. Hood foothills, and every neighborhood and city in between, the beauty of the region is my office. Portland has been my playground for my entire life, making it my workplace was just a natural fit. That I get to help my fellow citizens achieve their goals is a true joy and blessing. I love being a Realtor because I love people!! Getting to work closely with my clients is what makes this job so rewarding to me. I love going on tours with buyers and helping them find, and then close on, their dream home is one of my favorite aspects of being a Realtor. Handing them the keys at the end of the transaction is such a special experience, for them and for me! Helping sellers get their house ready for sale and walking them through the transaction is so rewarding, and knowing that I am able to get them the most money for their home possible makes us all happy! Forming relationships with my clients is so important to me, so much so that I keep in touch with everyone after the transaction and have even formed some new friendships! I couldn’t be happier with my career choice of being a Realtor. I love being a Realtor, because I enjoy sharing the exciting journey that comes with finding a new home! It feels great to share the knowledge I’ve spent so many years passionately learning and spending time getting to know what makes each of my clients unique, as we get to see all the cool housing options they might choose. After I’ve introduced them to enough potential matches, when they find the home they love, together we write creative, compelling offers that sellers have a hard time refusing! Being a part of winning teams, sharing those successes and helping people get the homes of their dreams is just a ton of fun! I love being a realtor because I can help others realize their dreams. Whether I help a first time buyer achieve their goal of owning their first home, a home owner sell to downsize for a freer life or an investor secure real estate to increase their portfolio and income; I love being able to assist my clients in achieving their goals as easily as possible. Nothing is more exciting then seeing someone get the keys and open the door to their future for the first time. This career allows me to meet most caring, thoughtful and kind professionals that all have the same purpose in helping homeowners. This is why everyday I thrive on helping clients and give them the best representation possible. I love being a realtor because I enjoy being able to contribute to my client’s success. Buying or selling a home marks a significant milestone in many people’s lives and it is extremely satisfying to be able to guide and assist my clients in reaching their goals. Real Estate is the only career that I’ve had in which I can see immediate and fulfilling results from start to finish. I enjoy explaining the transaction process, looking for homes with clients, finding them a home they love and working toward closing. It’s about the individual journey for each of my clients, all of the fun we have and friendships that we make along the way. In the end, I love seeing so much happiness on people’s faces when I hand them the keys to their new home!